HTC has recently unveiled a new lineup of smartphones titled as the HTC U. There are two smartphones ready to be unveiled under this new series and one of these phones is the HTC U Play. Unlike the other phone in this series, this one is a mid-range phone with decent specs and camera. To learn more about this phone and the HTC U Play Nigeria price, continue reading. 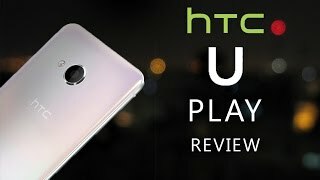 For the last few years, HTC is playing safe most of the time and not bringing any major changes in design. 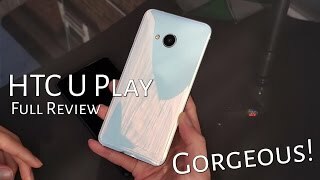 Things are slightly different with the HTC U Ultra but the HTC U Play looks quite similar compared to the HTC 10. Users get a 5.2-inch screen showing 1920 x 1080 pixels resolution and 428ppi of pixel density. It’s 8mm thin and weighs about 145g. There are four different colors to choose from after the HTC U Play release date Nigeria: Sapphire Blue, Cosmetic Pink, Brilliant Black and Ice White. 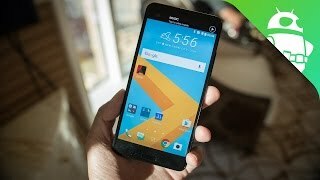 Surprisingly this phone will be running Android 6.0 Marshmallow out of the box while most of the phones released nowadays are packing Android Nougat. There is a new personal companion app like Siri in this one titled as HTC Sense Companion. It’s expected to learn things from you by following your daily activities and then suggest thinks accordingly. As a mid-range phone, the HTC U Play is packing a good 16-megapixel camera on the back and another 16-megapixel camera on the front. The rear camera also includes an Optical Image Stabilizer which should make capturing videos a smooth experience. Selfie lovers should be happy as well as not a lot of smartphones these days are packing a 16-megapixel camera. Users who didn’t really like UltraPixel can now switch easily between UltraPixel and 16-megapixel selfie camera. It’s also packing the HTC USonic audio technology which is included in the high-end HTC U phone. There is the iPhone 7 Plus and Google Pixel XL if it’s the best camera focused smartphone you are after and you are not concerned about the HTC U Play Nigeria price. 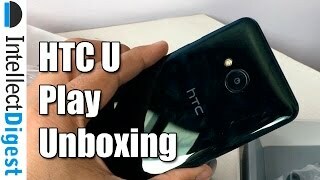 These are already available but you have to wait for the HTC U Play release date Nigeria. 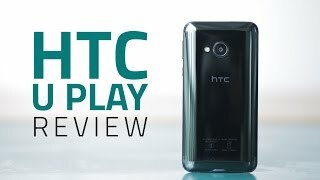 The HTC U Play is a mid-range phone as mentioned earlier and will cost around 147600 ₦ when it’s here. 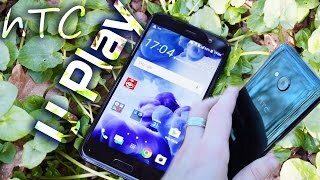 The HTC U Play release date Nigeria is expected sometimes in January or February, 2017. 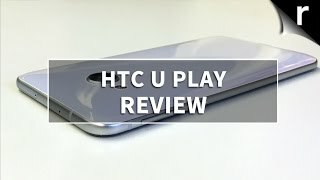 The u play Mobile Phone is manufactured by HTC and was added around January 2017 and is part of the HTC U Play series. This version of the Mobile Phone comes in Color : Black , Capacity : 64 GB , Band : LTE , Display Size : 5.2 Inch , Sim Cards Slots : Single Sim , Special Features : Touch Screen , Special Features : External Memory Card , Special Features : NFC , Device RAM : 4 GB. The model comes in 11 other variations including combination of LTE Band , 64 GB Capacity , Black Color , 4 GB Device RAM , 5.2 Inch Display Size , Single Sim Cards Slots , Touch Screen, External Memory Card, NFC Special Features. The best price for the HTC U Play in Nigeria is ₦ 190000 sold at Microstation Ltd and available with free shipping and delivery within Free Shipping.